The online photo checker at EMGS educationmalaysia.gov.my website is incorrect. 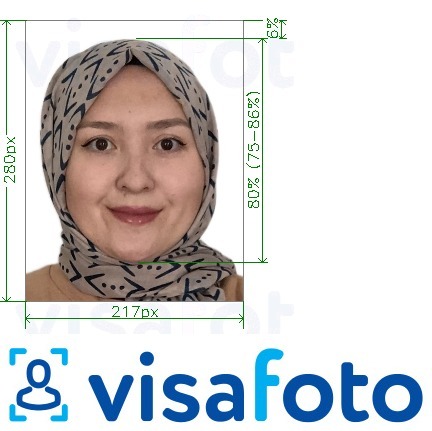 In particular, it always gives "The photo does not show skin colors accurately" for all photos, even for those two photos that are given on their website as correct examples. So you can ignore the photochecker.